Sanitizing and keeping your ice maker clean might sound like a basic step. One of the biggest problems with some ice makers is that they end up not being cleaned often enough. Things get busy and time passes by quickly. Before you know it, it has been months since the maker has been cleaned. Sadly, if you neglect to clean your ice maker on a regular basis, it is not going to be in good working condition. In fact, you can cause severe damage to the machine by not keeping it clean. Apart from the issues of keeping the machine working well, eating ice that is from a machine that has not been properly cleaned is not sanitary. It can even make you sick. There are many ways in which you can clean your ice machine. Some machines will do all of the work for you with the simple push of a button. Other machines require a long process to ensure that all pieces remain clean and well-functioning. Make sure that you are upgrading and updating your ice machine as things new items become available. While you will not be able to afford to replace your machine every time that there is a new one, you should note that there are some machines out there that have special features and parts that can be updated. 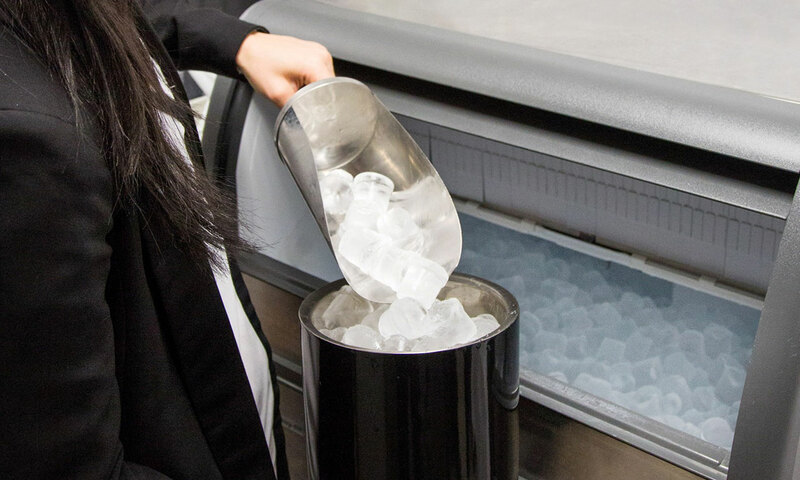 Today’s ice machines actually have the ability to monitor how much ice they produce and even have a function to let you know when they need to be cleaned. As technology improves, the ice maker is moving along with the times. Another thing to consider is storage for your Brema ice maker. In order to expect the maximum output of your machine, you will have to maintain that your machine is in the right environment. Often times, ice machines are stored in the kitchen area. If it is next to the stove or in other areas where the temperature rises an ice machine is not going to produce the maximum quantity of ice. In fact, it might only operate on a percentage of what it could be producing if it were kept in an area that was more conducive to ice making. A good high-quality filter that is changed per the directions is very important for the overall maintenance of an ice maker. 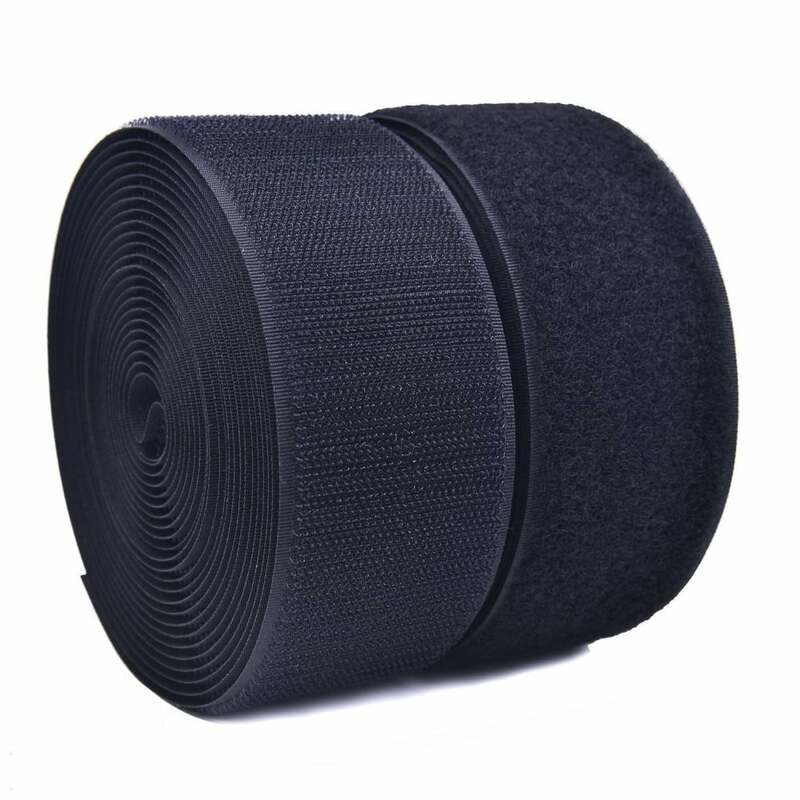 Filters help to clean the impurities and chemicals that are found in the water. By cleaning the water, the ice tastes better and there are less likely to be problems in the machine due to the build-up of chemicals. Choosing an ice maker can be a tough decision. When you find a great ice maker that meets your needs, it is important to take care of it. This will ensure that you have your ice maker for years to come.